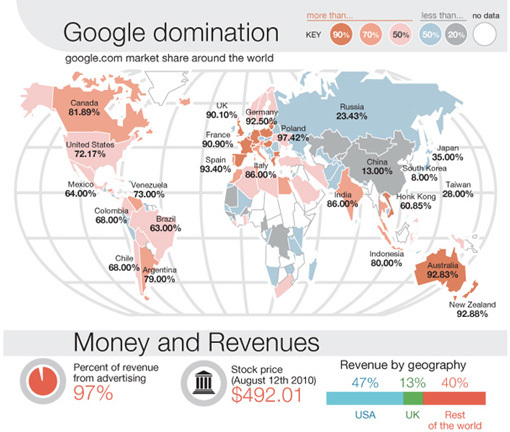 Our colleagues over at The Blog Herald once more sat down to research the data for another awesome infographic and analysed the history of Google this time. The result was Google History and Timeline. Here’s a preview for our Dailybits readers.